Microsoft Office 365 is the latest and most remarkable editing tools from Microsoft. 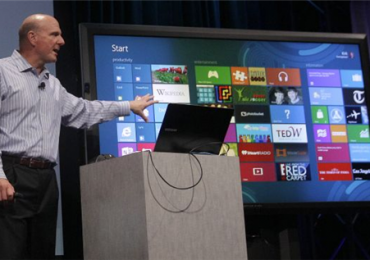 If you love tablets and you dig for Microsoft 365 then you should need to know what are the innovation Microsoft has for tablets. 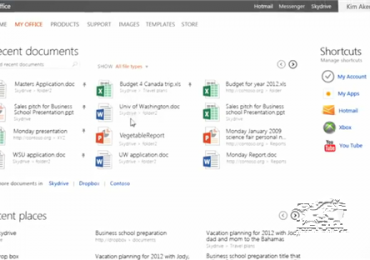 Microsoft have just released their latest and new Microsoft Office 365 Home Premium Preview for each users. Try it and download on your computer.